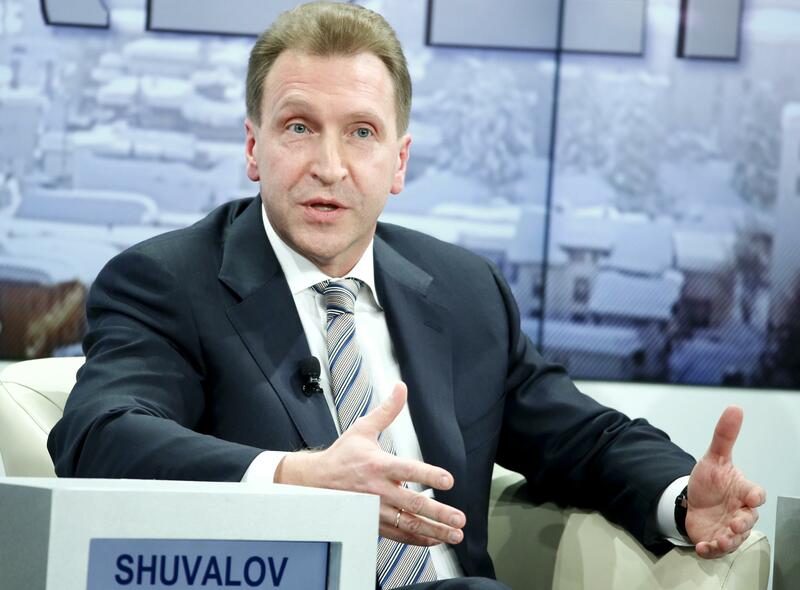 Putin, starvation: Igor Shuvalov says Russians will do anything for leader. Shuvalov in a photo taken Friday. Shuvalov, who is believed to be one of the richest men in the government, said that what he considers the West’s attempts to oust Putin will only unite the nation further. 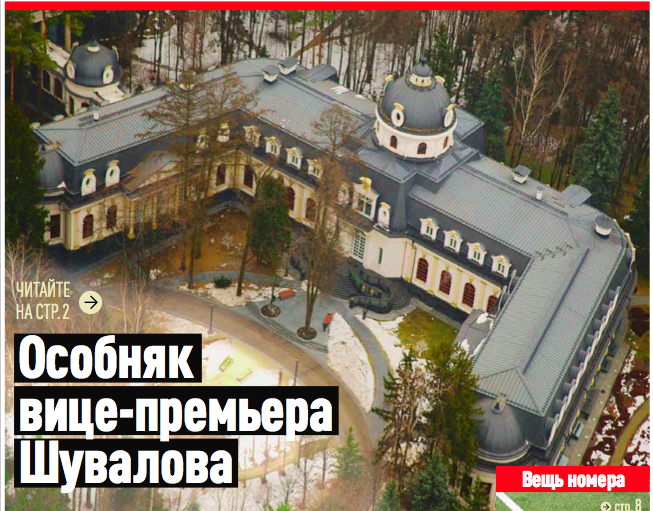 As noted, Shuvalov is very wealthy, and versions of this picture (which an opposition-linked newspaper says depicts Shuvalov’s Moscow-area home) have been circulating on Twitter since he made his remarks about belt-tightening. Seems like Shuvalov will probably make it through the hungry times OK—and if things get especially tough, he can sell the properties he reportedly owns in London and Austria.